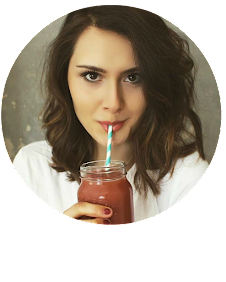 Ready-meals are normally seen as an unhealthy option - they're often full of salt, refined sugars, oils and over-processed ingredients. However, as they can be such a quick and easy meal they're still ever so popular. Luckily, there is now a healthy, fresh and delicious option on the market...in fact, there's two! 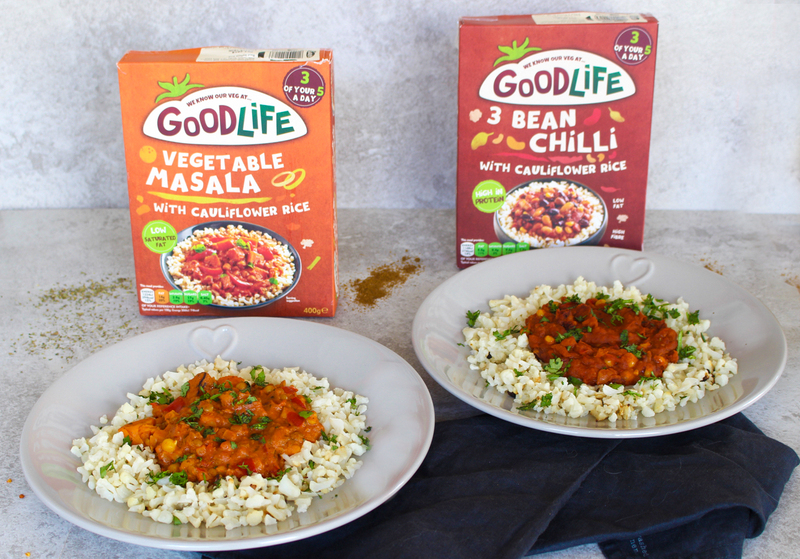 GoodLife Foods have brought out two vegetarian ready-meals that are loaded with goodness, contain 3 of your 5 a day and taste incredible - I introduce you to the Vegetable Masala with cauliflower rice and the 3 Bean Chilli with cauliflower rice! 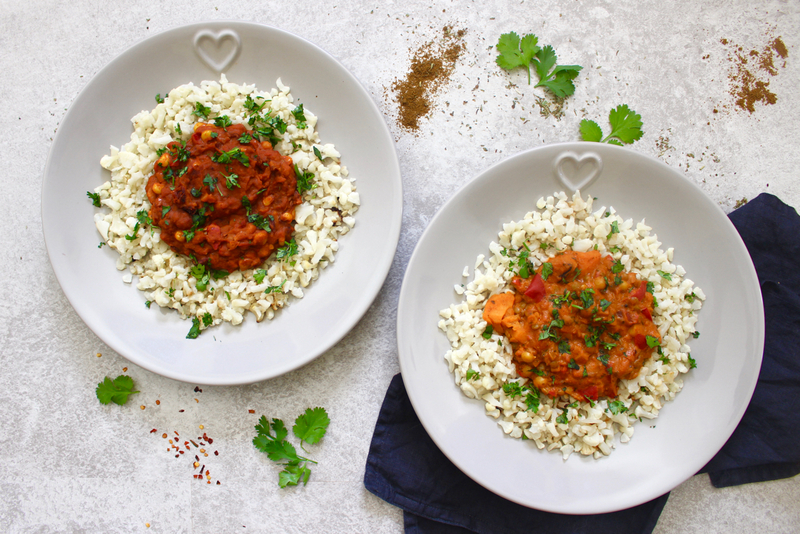 Both of these ready-meals are gluten free and suitable for vegetarians, and the 3 Bean Chilli is actually vegan too which really impressed me! They both come with cauliflower rice, which if I'm honest I was a little skeptical about because I'm not always the biggest cauliflower rice fan but this one was a lot nicer than any other I've tried - I really enjoyed the larger pieces of cauliflower and found it had more taste too it, it also cooked really nicely - no sogginess, yippee! After a very day, I didn't feel like cooking so I threw these in the oven (they can also be cooked in the microwave too) for me and my mum to enjoy. The smell wafting from the oven as they cooked was divine - if someone had walked into my house without knowing I was cooking a ready-meal no doubt they'd have thought I was slaving away at the stove cooking up a homemade meal. Both meals took just over half an hour in the oven, which meant I could get in an episode of my favourite TV programme whilst they cooked, but you can also cook them in the microwave from frozen in under 10 minutes. I opted for the 3 Bean Chilli option (as it was dairy free) and my mum had the Vegetable Masala. The 3 Bean Chilli was absolutely delicious - I loved how full of beans it was which made it really filling and satisfying, as well as giving a protein hit. The meal tasted so fresh and so natural with a little chilli kick that was just the right amount of heat. 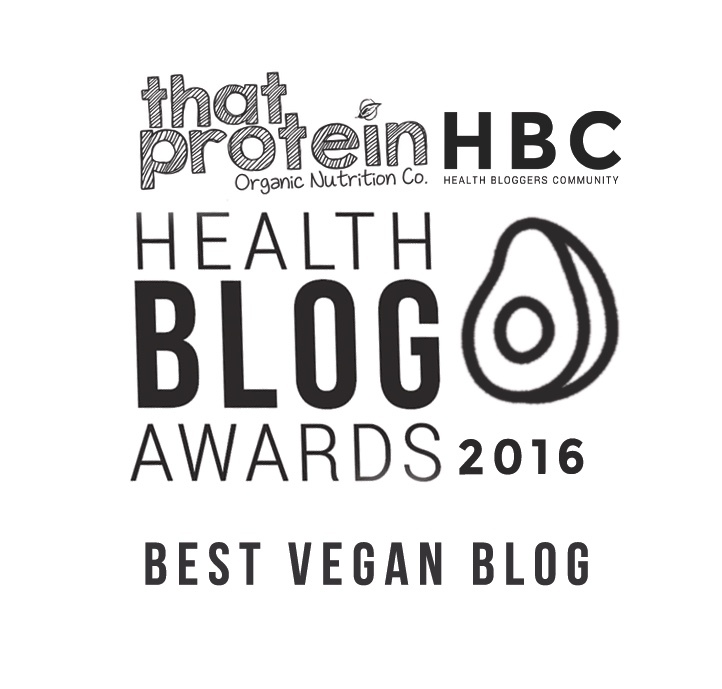 The cauliflower rice was a delicious pairing and meant I didn't feel bloated or too full up after the meal, as I often do with normal rice. The Masala Curry smelt heavenly! Unfortunately I couldn't try this one as it contained dairy but I could tell purely from the smell it would be scrumptious. My mum gobbled the meal up in no time and said all the ingredients tasted really fresh and not like it was a frozen ready-meal at all. Overall I'm super impressed with these healthy ready-meals from GoodLife Foods. I've been a big fan of the brand for a while now and it's exciting to see the range expanding more and more - I can't wait to see what they bring out next! These ready-meals can be found in Morisons and online!